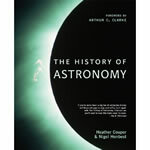 A practical reference for how and why to view our nearest star. 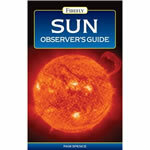 This book can start you making worthwhile observations. 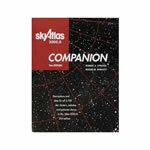 This extraordinary book traces humans' interaction with the endless wonders of the night sky. 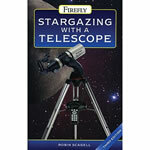 Stargazing with a Telescope is a practical guide that demystifies the process of buying and using a telescope. 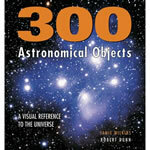 A handy and comprehensive reference to the 300 most interesting celestial objects. 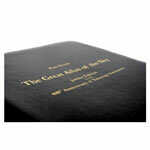 This book provides a tour through the galaxy. 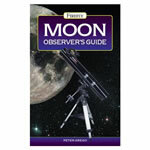 Moon Observer's Guide offers practical guidance to amateur astronomers viewing Earth's only natural satellite. 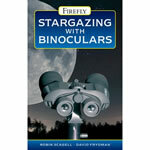 This Firefly book is a very nice introduction to astronomy for beginners. 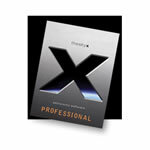 TheSkyX Professional for Windows will get you charged up about your passion. Explore, engage, enjoy while getting the most from your observing sessions. 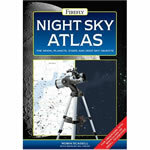 This essential reference features an alphabetical listing of every deep sky object plotted in Sky Atlas 2000.00.